“Roots for Further Growth” is a document prepared by the Forest and Timber Technologies Industry Leadership Group (ILG), and sets out a strategy and action plan for the forest and timber technologies sector in Scotland up to 2030. You should read it alongside Scotland’s Forestry Strategy 2019-2029 published by the Scottish Government. Maximise the economic outputs of Scotland’s forest and fibre resource. Improve the safety and productivity of the wood fibre supply chain. Expand markets and add value. Develop a work force with skills for the future which support inclusive growth. Understand and communicate the forest and wood-based industries’ contributions to Scotland’s economy. 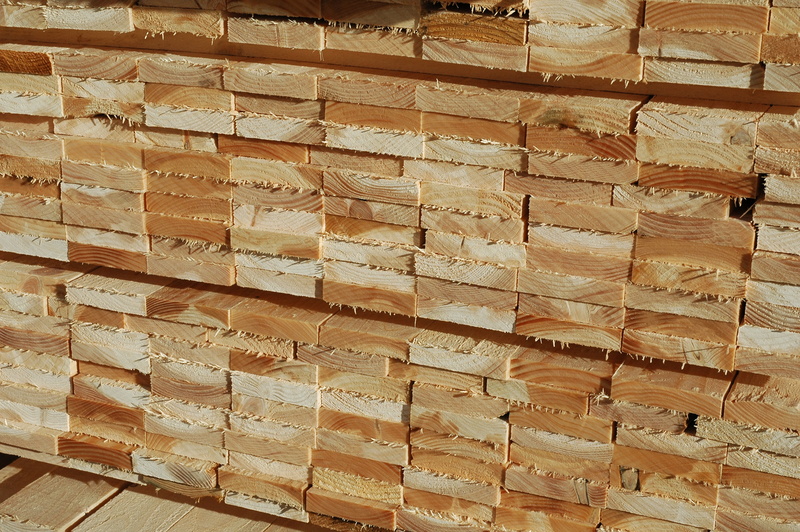 – Manufacture and use of solid timber products and systems in Scotland. – Manufacture of timber rich retrofit products. 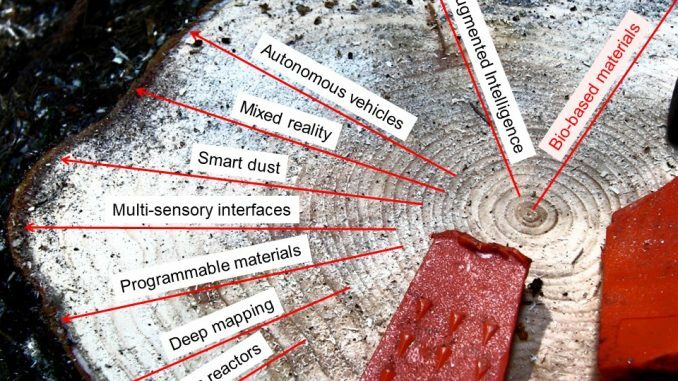 – Designing timber deconstruction in future buildings. – New designs for timber rich houses/buildings for all markets. 20. Explore and promote the opportunities for wood fibre as a ‘feedstock for bio-refining in Scotland’ that are presently being investigated. We will play a part in helping some of the others too.